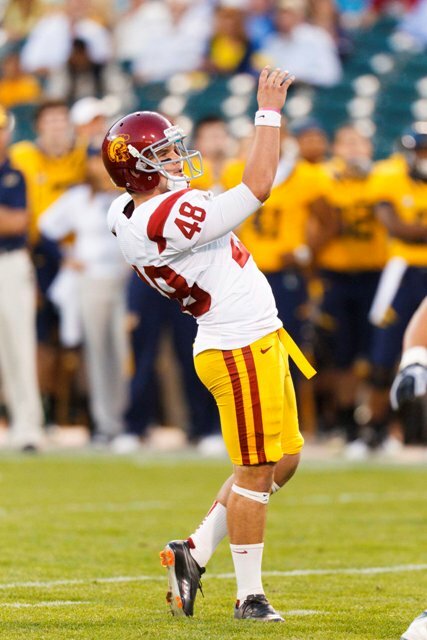 Scott Wolf at insidesocal.com/usc reported that USC kicker Andre Heidari had knee surgery to repair torn meniscus in his knee. He will be out three weeks. Heidari injured his knee in the first game of the year. Walk-on Alex Wood will fill in for Heidari while he recovers.